Due to Microsoft’s recent patent violations on Motorola Mobility, bans on the sales of the 4GB and 250GB Xbox 360 S models have been recommended by David Shaw, a judge representing the United States International Trade Commission. These patent violations arose earlier last month from intellectual property infringements involving the use of Motorola’s Wi-Fi and video decoding technology in the Xbox 360. In addition to banning the sales of consoles already imported to the U.S., Shaw recommends a payment of 7 percent of unsold consoles in the U.S. from Microsoft to Motorola. 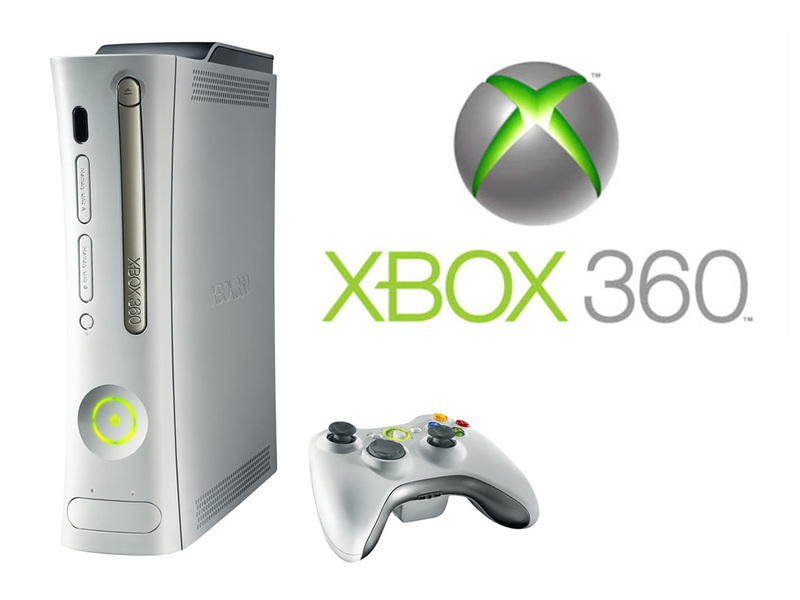 Microsoft argues against this recommendation, claiming that banning sales of the Xbox 360 would damage the video game market, as consumers would only be left with the Sony Playstation 3 and Nintendo Wii. However, Shaw firmly states, “Enforcing intellectual property rights outweighs any potential economic impact on video game console buyers.” He also mentions that Sony and Nintendo would be able to pick up the slack and carry on the video game market. A decision by the ITC regarding the case should be made by August 23. If the ITC confirms the recommendation, the decision will go to President Barack Obama and his advisors, who have 60 days to review the decision. However, Microsoft firmly believes that the ITC will rule in their favor, remaining confident that the Xbox 360 will remain available in the U.S.